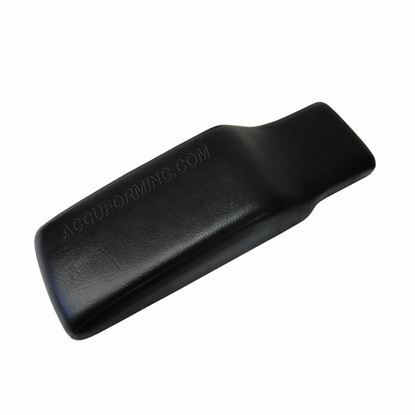 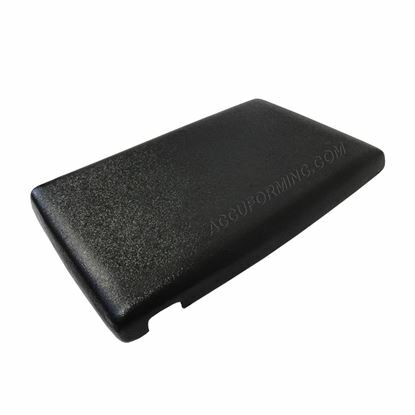 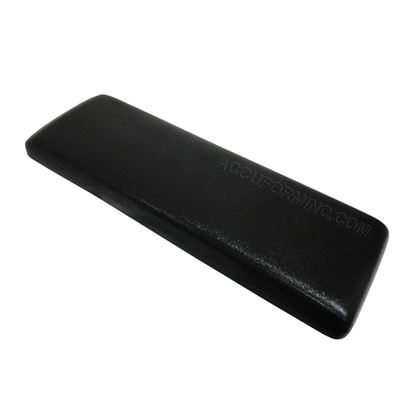 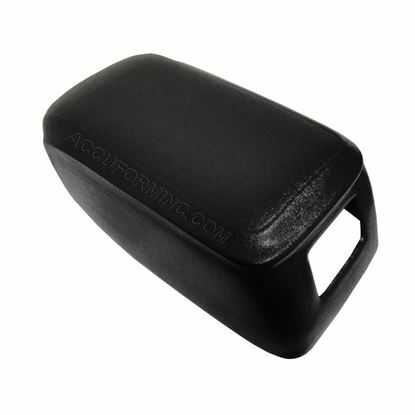 The ACCU-Form(TM) center lid console caps go over your cracked, damaged or unsightly center console lid, restoring it to a like new appearance. 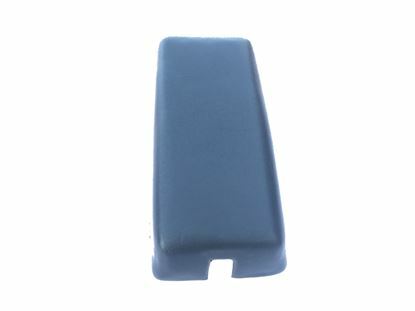 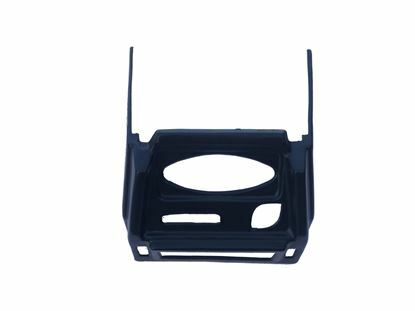 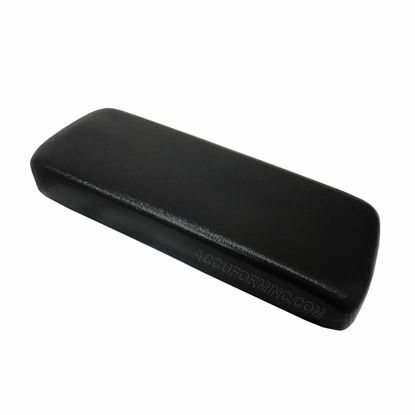 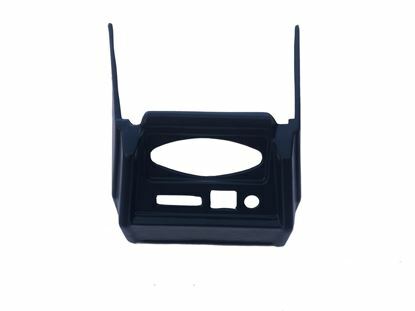 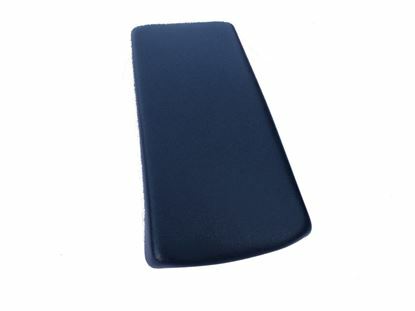 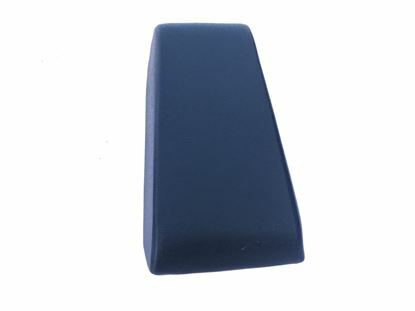 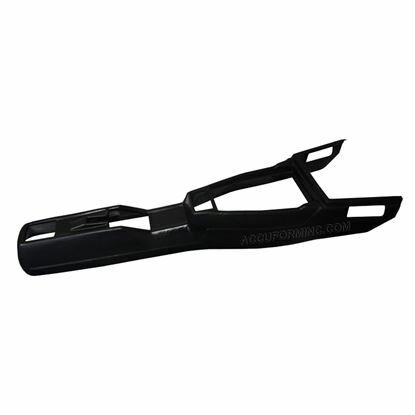 Our center console lid caps are molded to match the exact shape of your existing center console lid for a perfect fit, are quickly and easily installed over the top of your original console and do not require the removal of your existing console lid. 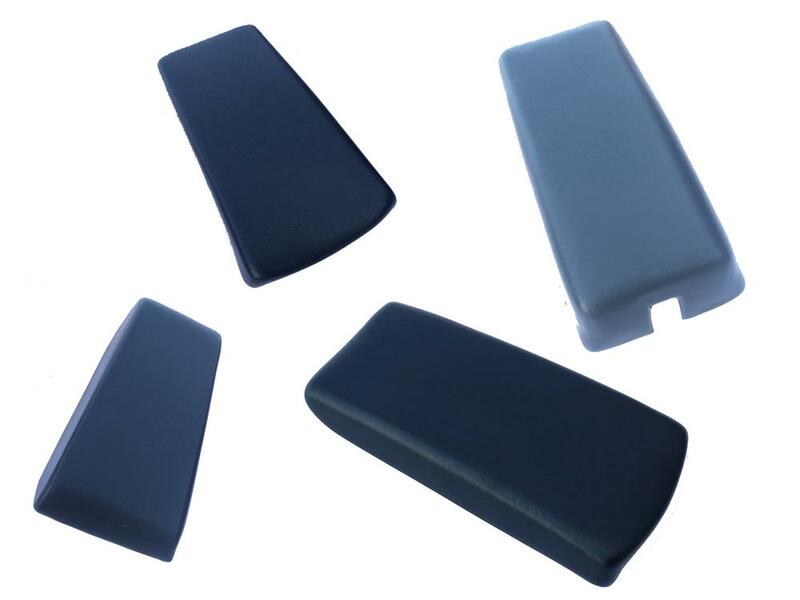 Installation is accomplished using a hi-strength silicone adhesive to produce a strong bond, no special tools are needed! 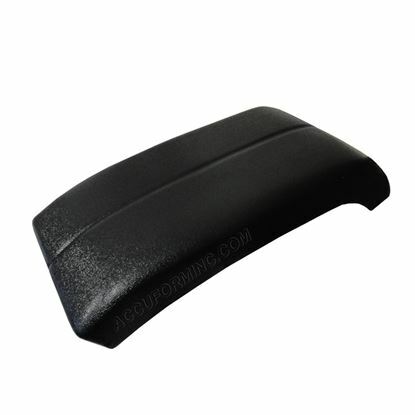 With proper installation, they are warrantied for the life of your vehicle. 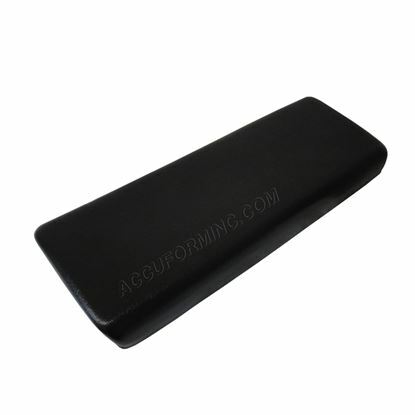 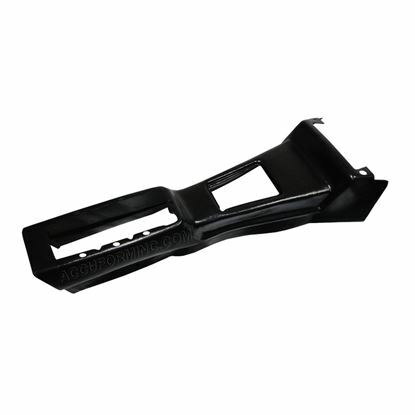 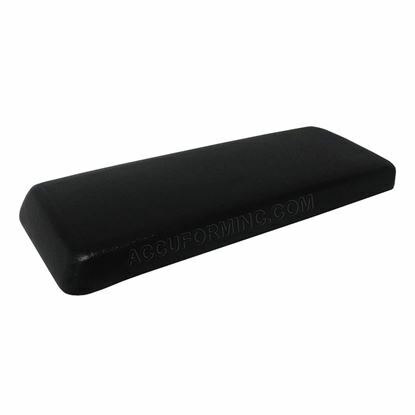 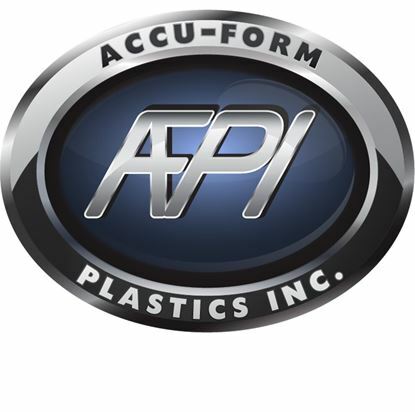 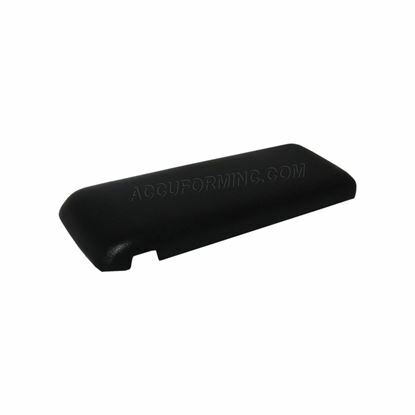 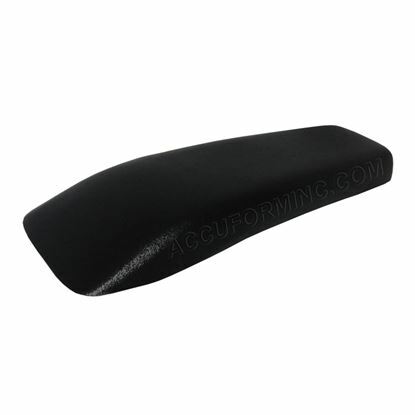 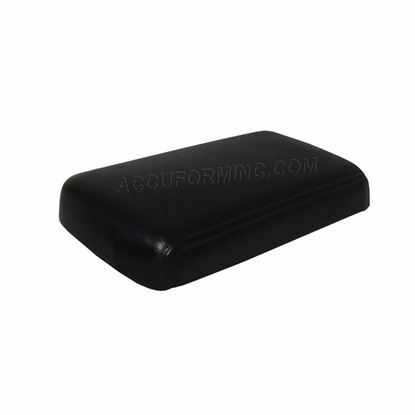 ACCU-Form center console caps have been manufactured right here in the USA since 1981 of an extremely durable ABS plastic that is warrantied to not crack, fade or warp. 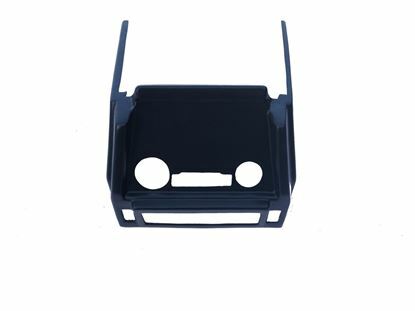 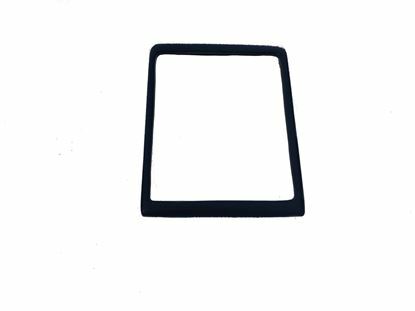 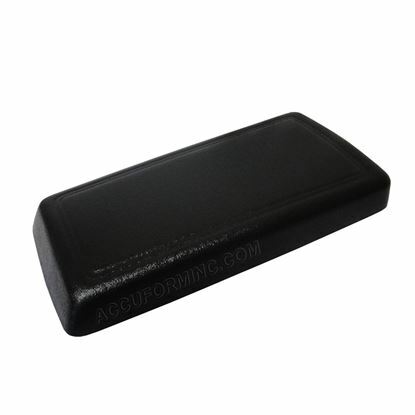 You can rest assured that your new center console lid cap will be a perfect fit for the vehicle that it was manufactured for.